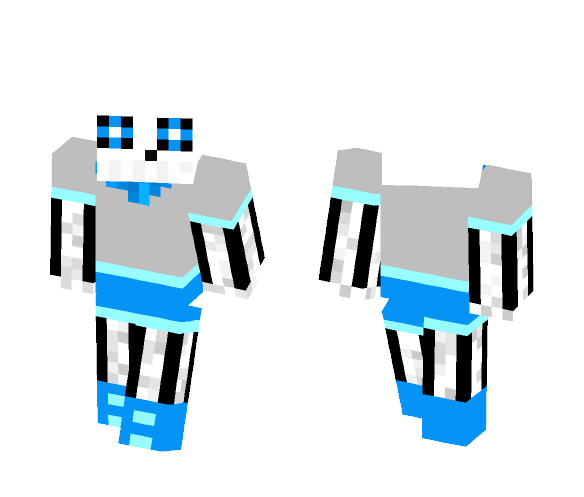 Make a new look with ~Underswap!Sans~ - Undertale AU - skin and be original at Minecraft world. Find special skin for your character's at the best collection of the free Minecraft skins. Download ~Underswap!Sans~ - Undertale AU - skin and install it at the Skin section of the Profile page on Windows, Xbox, Playstation, Nintendo Switch and even Minecraft mobile versions on Android and iOS. 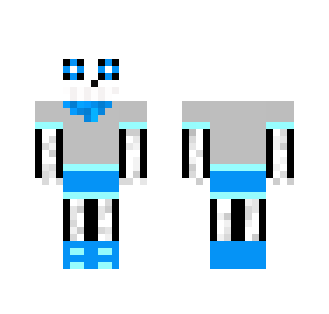 Run Minecraft and enjoy a new style with ~Underswap!Sans~ - Undertale AU - skin! Other players will also be able to see your new look. 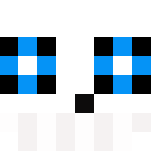 To download and use ~Underswap!Sans~ - Undertale AU - skin for Minecraft game you need to have purchased and installed Minecraft game.